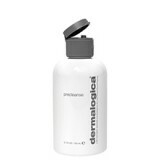 Dermalogica has a solution to every skin problem. With their exclusive Face Mapping skin analysis, you’ll receive a personalised prescription that will pinpoint your skin’s needs. 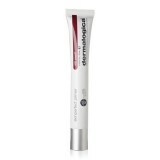 Targeted skin care means faster results, and the confidence that you’re only using what you need. 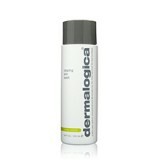 Deep-cleansing clay formula purifies oily skin. 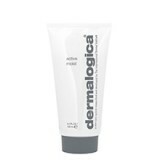 Water-soluble Kaolin and Green clays combine with purifying extracts of Sambucus, Ivy and Lemon to remove excess oils and refine the skin’s texture. 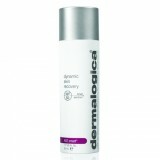 Price: R480 Size: 250ml Availability: Dermalogica salons, Sorbet and selected salons.